PR Jennings provides accountancy services to small and medium businesses throughout Australia. Clients' businesses come from a wide range of industries including manufacturing, wholesale, retail including online, service industries, medical and professional practices as well as trades. This service is provided through our sister company Seaside Financial Solutions. 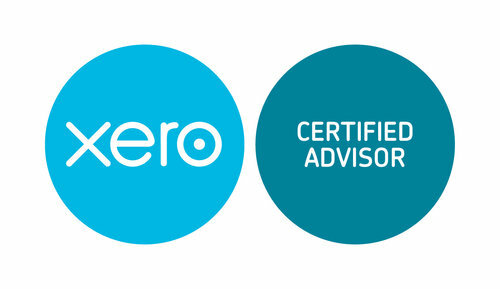 Having many years of experience with accountancy packages including XERO, MYOB and QuickBooks, we can help you assess which package is suitable for you. We can also help you find a suitable bookkeeper for your needs. 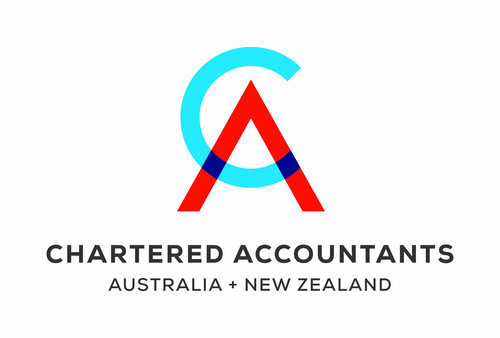 We have the depth of knowledge and experience to provide high-level tax advice for sole-traders, partnerships, companies, trusts and superannuation funds. Growing your business to generate profits and cashflow is exciting. A range of strategies are available to move your business to where you want it to be. Financial planning is about putting you in control of your financial future with difference investment options based on your risk profile. This service is provided through our sister company Seaside Financial Solutions. You are able to take control of your superannuation with your own investment strategy within a Self Managed Superannuation Fund. We can help set up your fund, meet the ongoing annual compliance requirements and pension calculations.